Black Leather Adire Hand Bag. Blue Leather Adire Female Hand Bag. Adirelounge Nochem bags are handcrafted in Lagos, Nigeria by a team of artisans that use handmade African fabrics and locally sourced leathers. The Adire fabric used for this bag is indigenous to the Yoruba people of Nigeria, to create one of a kind unique pieces. We are sure you won’t find any bags like ours! 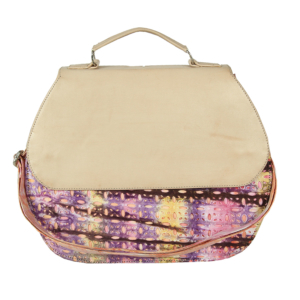 This handcrafted bag has a cream leather sides with a white and blue print Adire fabric for the base. Our bag also comes with a chain. 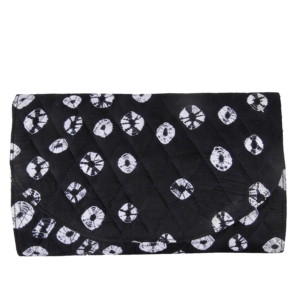 Great for carrying daily essentials while looking effortlessly chic. 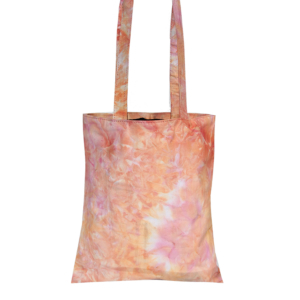 The perfect addition to any outfit and we are sure this will become your new favorite bag! 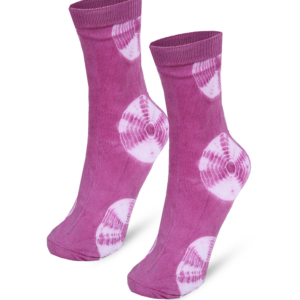 Going for a meeting, wedding party, play date, to the beach, up the field to play golf, these unisex beautiful, breathable and functional socks will be your greatest confidant. 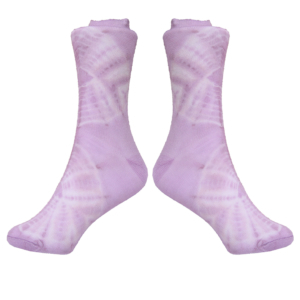 the socks gives you amazing touch of comfort. Made from combed cotton and comes in different cool patterns. You can wear them perfectly with your dress shoes or loafers all season to keep your feet from sweating, avoid blisters and a stinky feet. Adirelounge Nochem bags are handcrafted in Lagos, Nigeria by a team of artisans that use handmade African fabrics and locally sourced leathers. 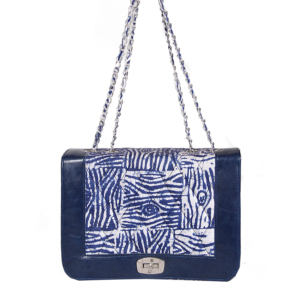 The Adire fabric used for this bag is indigenous to the Yoruba people of Nigeria, to create one of a kind unique pieces. 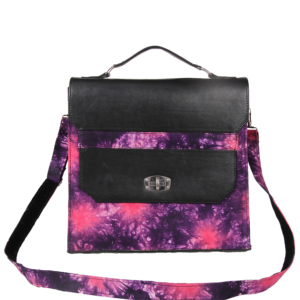 We are sure you won’t find any bags like ours! 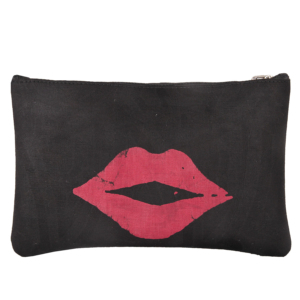 This handcrafted bag has a kiss design and black Adire fabric for the base. 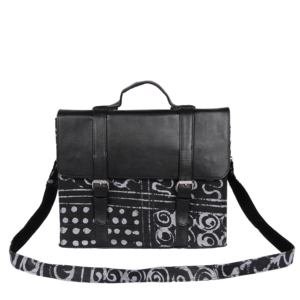 Great for carrying daily essentials while looking effortlessly chic. 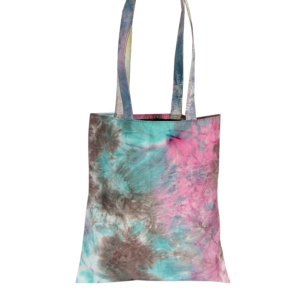 The perfect addition to any outfit and we are sure this will become your new favorite bag!